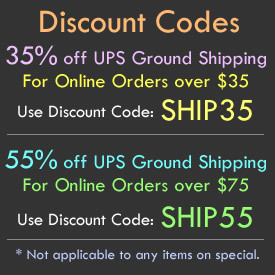 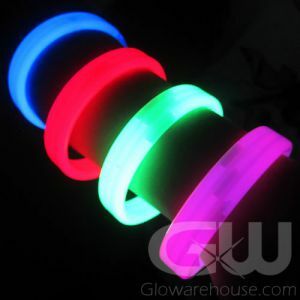 - High Quality 8 inch Glow Bracelets! 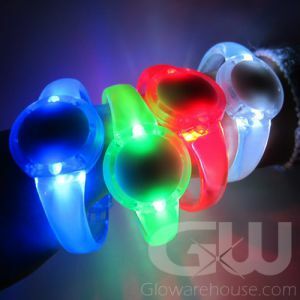 - Waterproof! 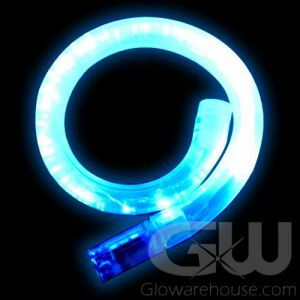 Comes with Break-away Connectors! 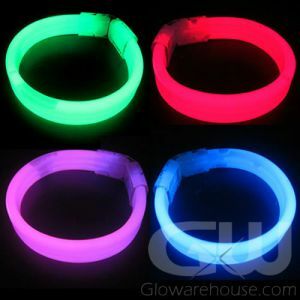 The most economical way to wrap your wrists in colorful light, the Standard 8" Glow Bracelets put the Glow into Glow Party! 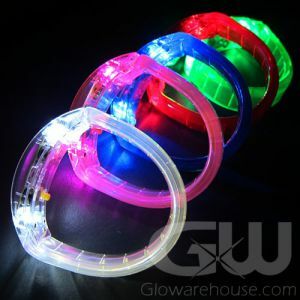 The 8 inch glowing bracelets from GloWarehouse.com are available in 8 fun glowing colors - choose from Aqua, Blue, Red, Green, Yellow, Orange, Purple and Pink. 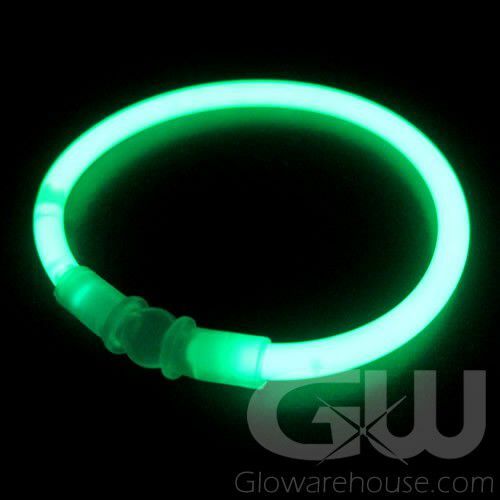 Our 8” Glow Bracelets are huge sellers for fundraising at school dances, concerts, theme parks, fairs and special events – especially fireworks celebrations! 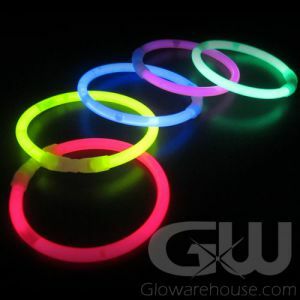 Glow stick bracelets are also great for kids of all ages at birthday parties, camping, Halloweeen and when playing glowing night sports. 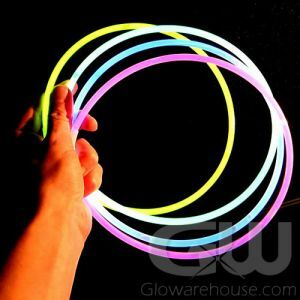 So grab a whole bunch of Glow Bracelets today and tonight you can wrap yourself and all your friends in fun, funky Glow! 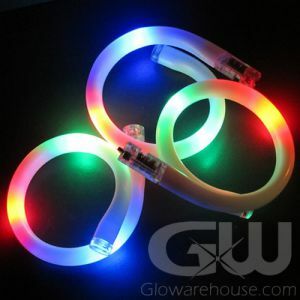 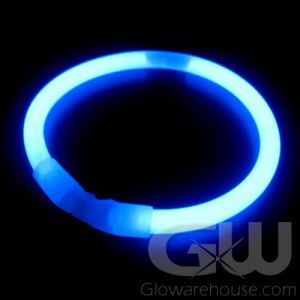 Glowarehouse.com sells only Duralume brand glow sticks, glow necklaces and glow bracelets so you can be assured of their brightness, durability, duration and reliability. 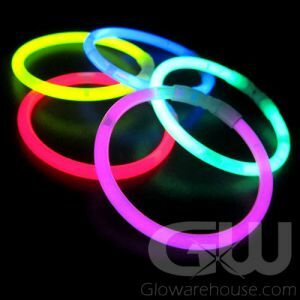 So get glowing and start the party with fun 8" Glow Stick Bracelets!